The New York Times has published a story by a cookbook ghostwriter that gives an interesting view into what we at VeloPress think is a bit of a strange corner of book publishing. The story is about the role of ghostwriters and the teams that prop up celebrity chefs. Here’s the story. For more on our real-life, in-the-flesh, not-at-all ghost-written chef, see chef Biju. 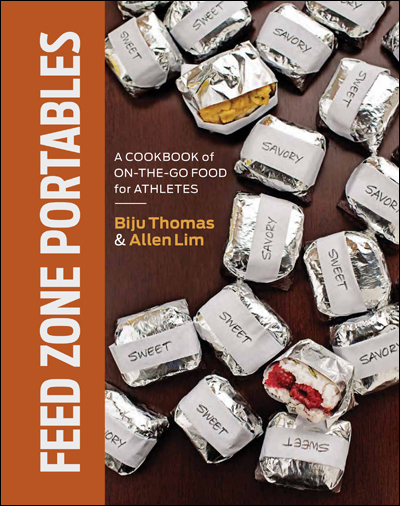 See what pro athletes are saying about The Feed Zone Cookbook.